It was great to be invited to speak at the RCOG Annual Professional Development Conference. I was invited to speak on Twins and give an update on aspects of antenatal and intrapartum management. 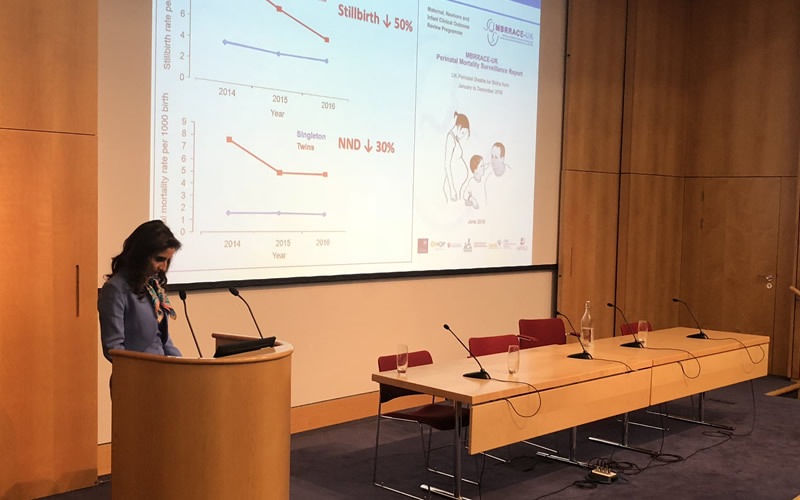 The RCOG Annual Professional Development Conference is aimed at providing an authoritative update on clinical problems and current affairs relevant to the specialty of obstetrics and gynaecology.